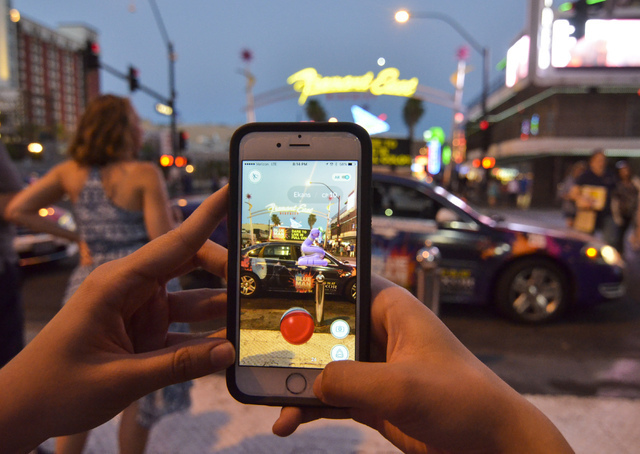 Southern Nevadans have braved the oppressive heat to join other Americans with way too much time on their hands to chase Pokemon in parks, on city streets, in offices and wherever else the wily critters might turn up. 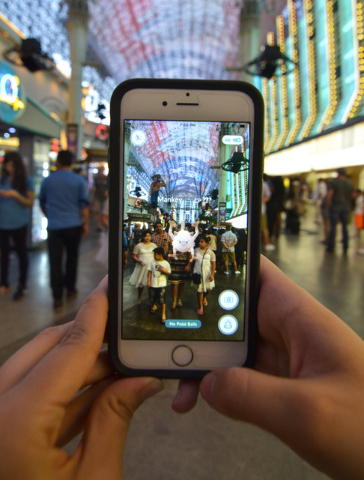 Kristen DeSilva/Las Vegas Review-Journal Pokemon on Fremont Street. Who knew that imaginary creatures could create such a real-life ruckus? 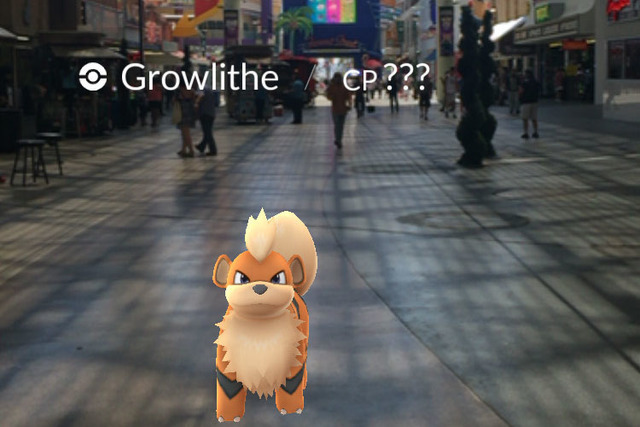 It’s been a week since “Pokemon Go,” a free smartphone-based game app, was released. 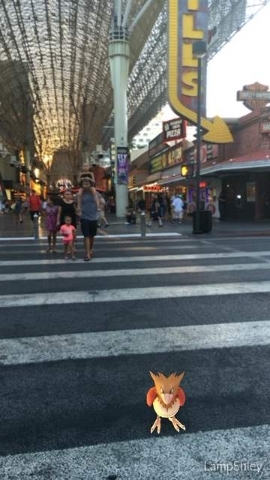 And ever since, legions of fun-loving Southern Nevadans have braved the oppressive heat to join other Americans with way too much time on their hands to chase Pokemon in parks, on city streets, in offices and wherever else the wily critters might turn up. 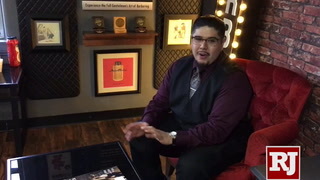 We first met Pokemon during the early 2000s, when the Japanese import came to America in the form of video games, trading cards and animated TV shows and movies. The simple premise: Players capture free-range Pokemon and train them to fight other trainers’ Pokemon. 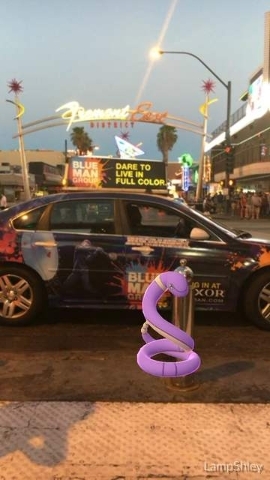 What sets “Pokemon Go” apart from most other popular smartphone games is that it uses a phone’s camera and geolocation ability to place illustrated Pokemon into real-life backgrounds. 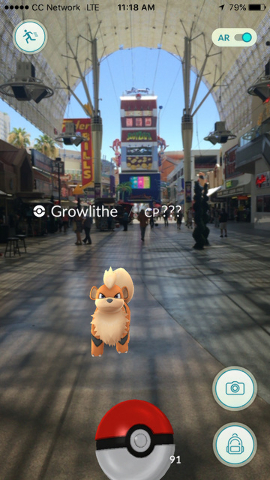 Players use their phones’ screens to approach Pokemon appearing around them and then throw a virtual ball at the creatures to ensnare them. 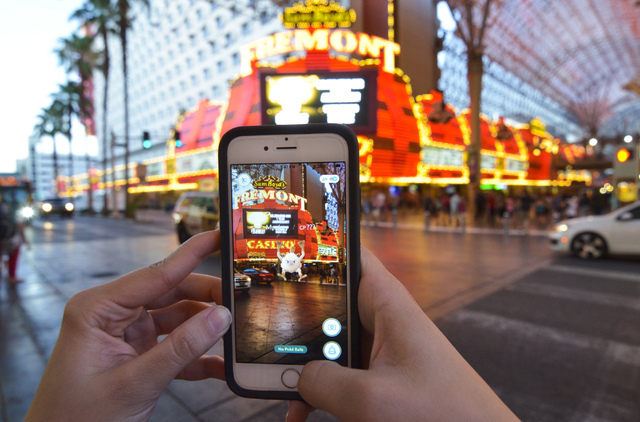 The smartphone’s screen also directs players to real-life places — businesses, parks, shops, local landmarks — designated as sites where players can replenish their supply of virtual balls and train their creatures in virtual gyms. Already, there’s been ample Pokemon-based evidence to support the “this is why we can’t have nice things” theorem. 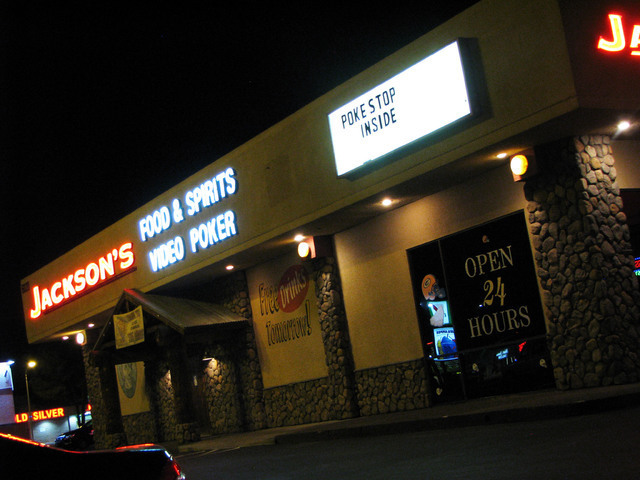 In Missouri, robbers reportedly used the game to target players. 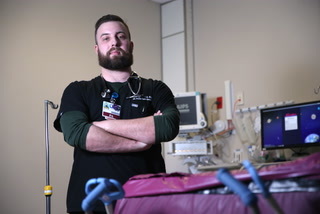 Social media sites have featured photos of Pokemon appearing in hospitals and a funeral. Earlier this week, an official of the United States Holocaust Memorial Museum in Washington, D.C., even felt compelled to point out to visitors that playing the game there is inappropriate. 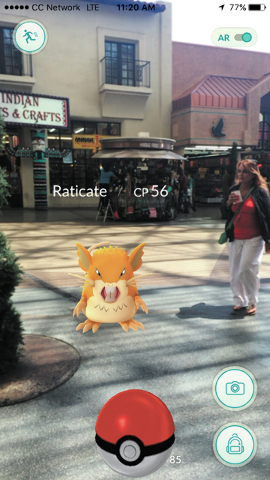 Clark County School District spokeswoman Nicole Santero isn’t aware of any district facilities that have become Pokemon-hunting hot spots. 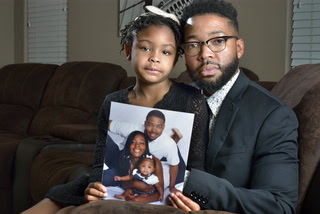 And, she said, use of the game by students would fall under the same policies that cover the use of cellphones at schools. One reason for the game’s popularity is its social nature. 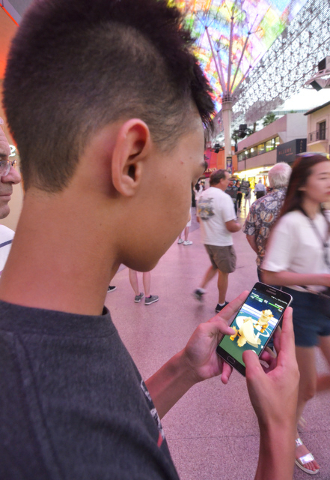 While “Pokemon Go” can be played alone, it’s more fun when played with others. While players can delve into Pokemon mythology — whose complexity and character names make a Russian novel seem like beach reading — the basic story is simple enough for newcomers to understand. 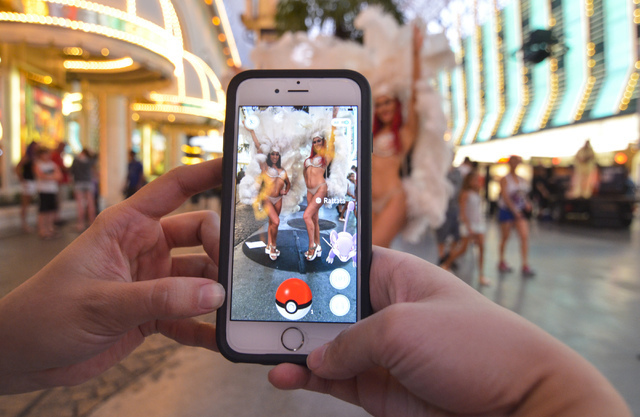 At the same time, “Pokemon Go” avoids alienating longtime fans by staying faithful to traditional Pokemon mythology, Burroughs said. 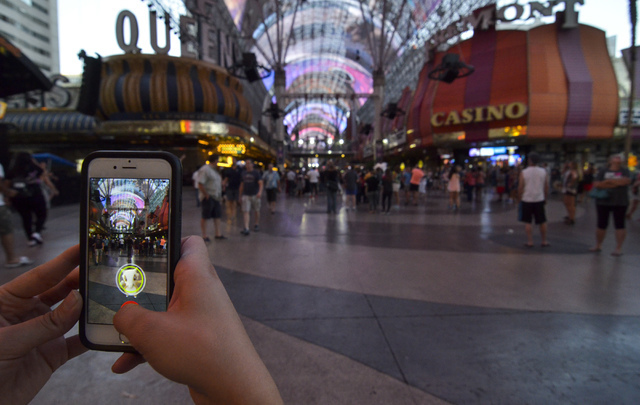 Burroughs said the popularity of the app — one estimate earlier this week had “Pokemon Go” racking up more than 7.5 million downloads in the U.S. — indicates the general acceptance of “social gaming” as gaming apps become more common and culturally relevant. 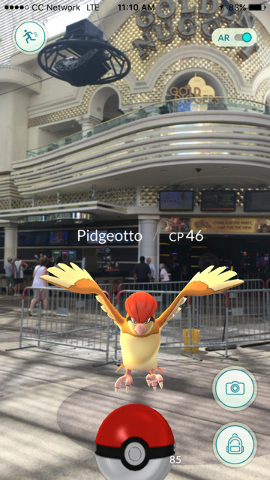 Then, late last week, “someone came and just told us out of the blue our (store) is a (“Pokemon Go”) gym,” he said. 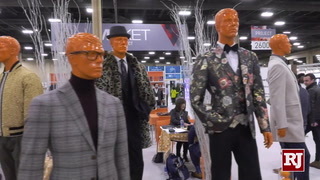 The store’s unexpected role in the game has attracted a few players who bought “a couple of things,” said Mathieu, who hopes the shop’s newfound Pokemon celebrity will “spread the word” about it. If Pokemon hunting conjures up a thirst, the Silverton is offering $2 draft beers to “Pokemon Go” players through Sunday at its Mermaid lounge, which also is a Pokemon stop. Kimiko Peterson, Silverton’s director of communications, learned Monday that there are four Pokemon stops on the property. By the end of the day, the Mermaid lounge promotion — players can score drafts by showing the bartender the “Pokemon Go” screen on their phones — was on the hotel’s Facebook page. But it’s easy to overthink America’s summertime bout of Pokemania. Maybe “Pokemon Go” is just a fun excuse for people to run around outside to meet other people and be distracted from a summer that so far has been kind of depressing and stressful. Monday morning, while walking her dog and looking at her phone to see if any Pokemon were nearby, Peterson looked across the street and saw a few fellow walkers doing the same thing.